Animal lovers often wonder what the meow, bark, tweet, or stare of their pet means. Why the incessant meowing after Kitty has been fed, petted, and played with? Why is Fido barking up such a storm or digging as if his life depended on it? 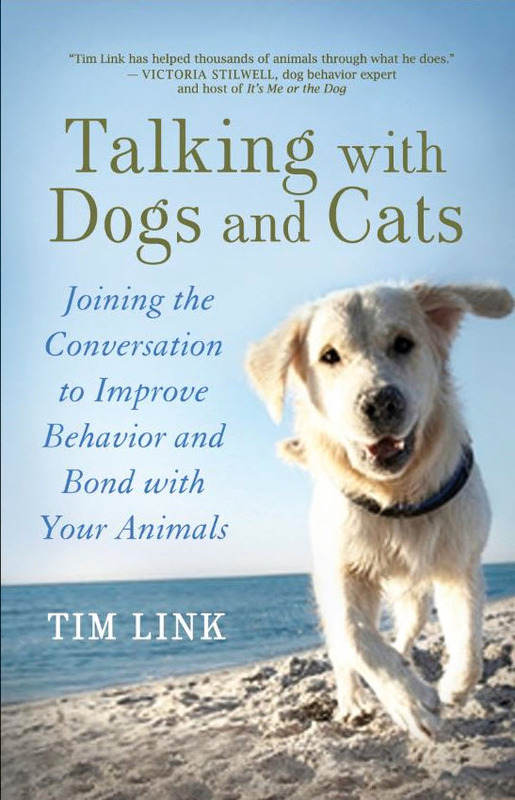 Pet owners want to know, and Tim Link, an expert animal communicator, teaches readers how to find out. The author was surprised to find himself communicating with the pets of family and friends. Because Link was caught off guard by his own gift, he is adept at helping readers first hone their communication skills, using the spoken and the visual, and then focus on particular behaviors. 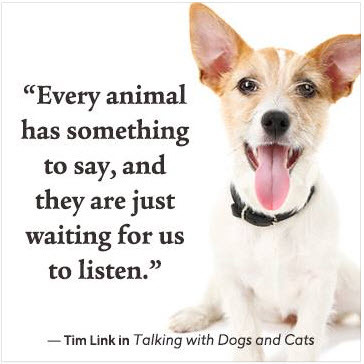 Unlike most “training” methods, Link’s approach respects the personality and feelings of animals. His methods, which are simple and accessible to all, facilitate the understanding that all animal lovers crave. 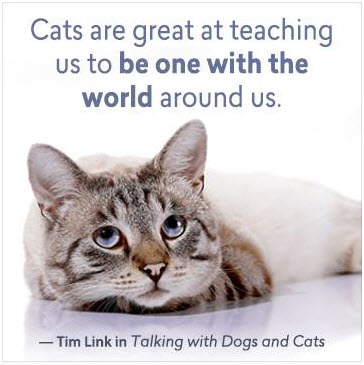 Talking with Dogs and Cats is appropriate for all ages.